The pinnacle of luxury shirting, every Black Label fabric is made from the finest Egyptian, two-ply cotton from Thomas Mason. 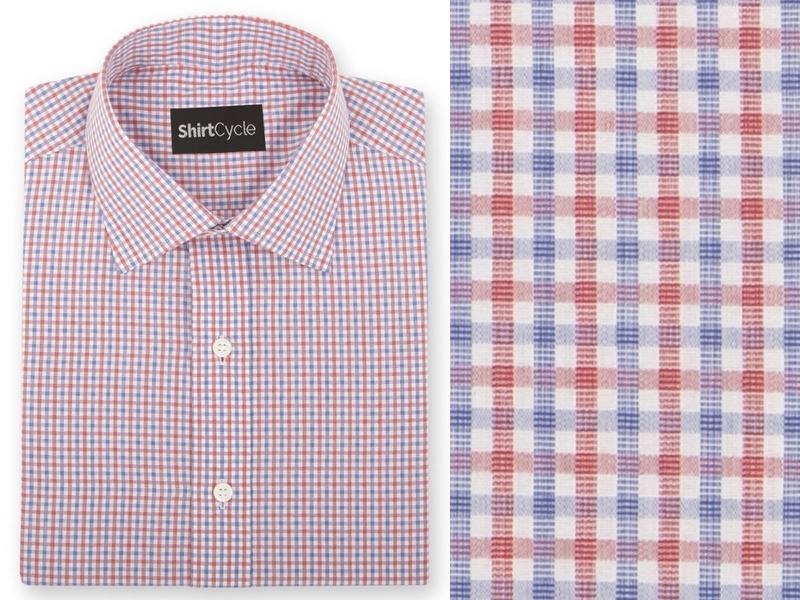 Receive 3 custom shirts for $450. Our Black Label works the same way as our white label and includes your own personal stylist. 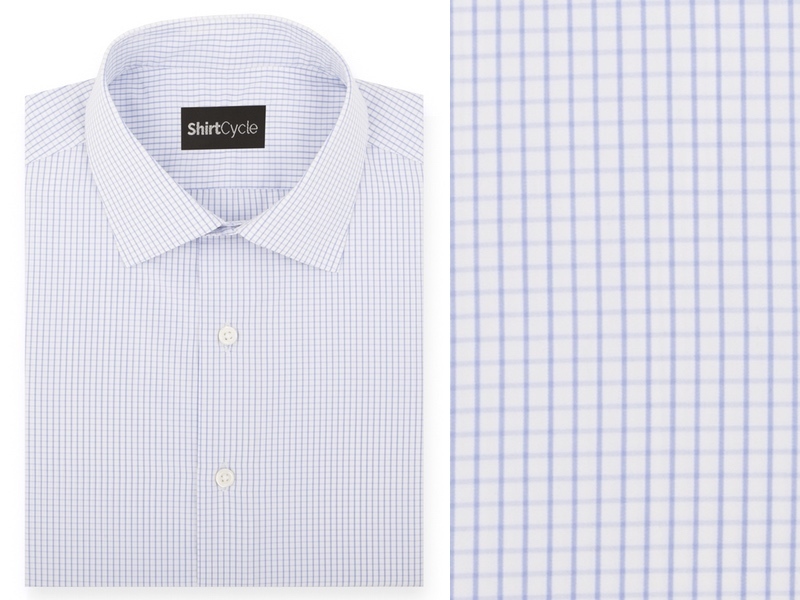 The only difference is the shirting fabric. 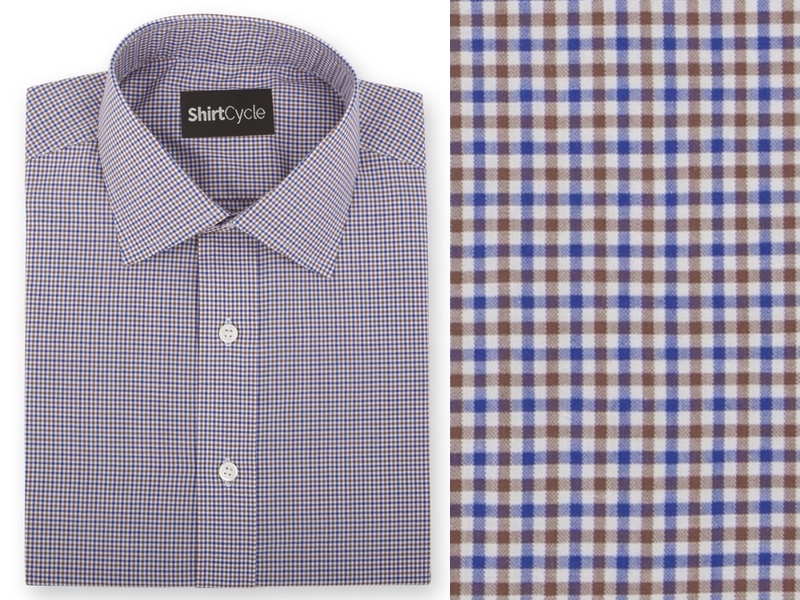 We curate 3 shirts to match your look, lifestyle and workplace. 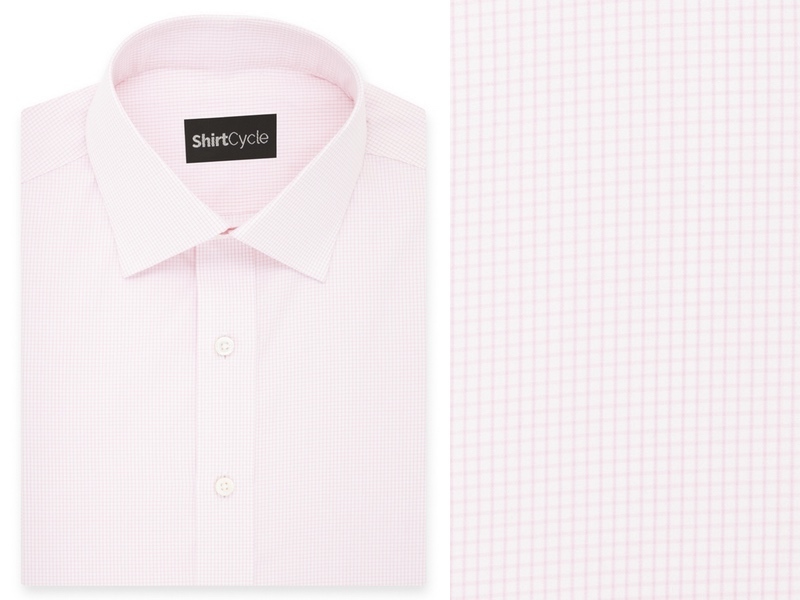 Swap any or all shirt fabrics and styles. Even create your own style templates. Thomas Mason fabrics begin as Egypt's finest cotton, Giza 45, which represents less than half of Egypt's total cotton production. The particular climate and fertile soils along the Nile give rise to the finest cotton in the world. This long and smooth cotton made it possible to spin the softest, most supple yarns. Thomas Mason, himself an entrepreneur betting on England's industrial revolution, founded one of the first cotton factories in Leeds in 1796. Leeds became Yorkshire's textile hub after being connected to Liverpool by waterway. His mechanized factory leveraged hydraulic energy to grow production. Thomas Mason quickly became the fabric of choice by London West-End shirtmakers catering to English aristocracy and wealthy bourgeoisie. The Victorian era saw London's St. James area and Jeremyn Street become the world's shirt capital largely due to excellence of the fabrics it sourced. The First World War called Thomas Mason into the cause. He experimented with creating a waterproof cotton that was resistant to fire and mimetic. Pilots wore these special suits of densely woven cotton, which become waterproof upon contact with the sea. Many airmen were saved from exposure. After the war, Thomas Mason become the exclusive supplier for Turnbull and Asser, the shirt-maker for English Royalty. Recognized for their soft texture and vibrant colors, Thomas Mason continues to represent the benchmark for luxury shirting fabrics and British textile excellence.